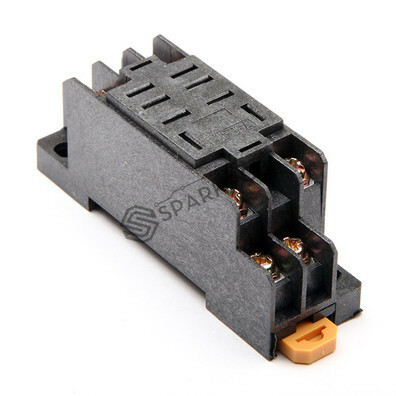 Minimum quantity for "LY2 8Pin Relay Base Socket" is 2. 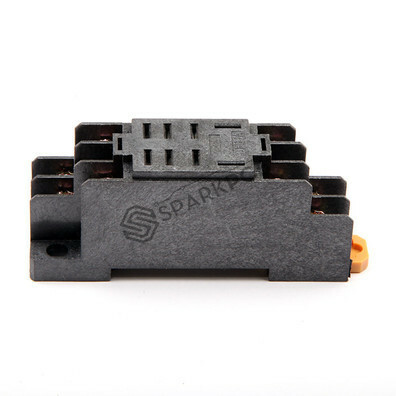 This is 8 Pin Rectangle Dip Relay Base Socket. 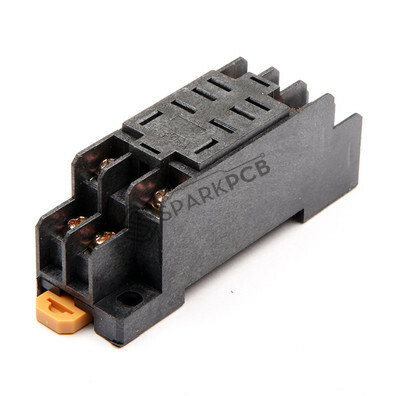 Easy to use for electrical panel controls, PLC control relay switching, CNC Machine. 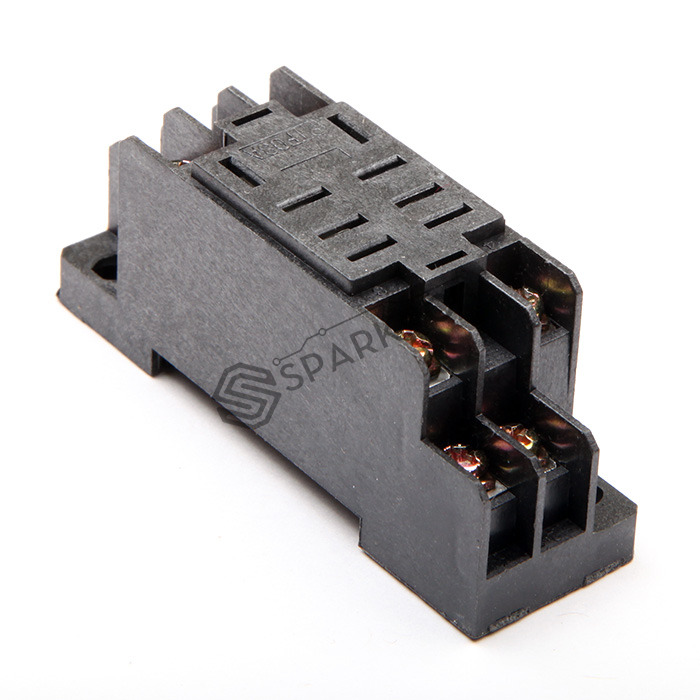 Product: LY2 8Pin Relay Base Socket. Voltage DC: 12V to 230V. 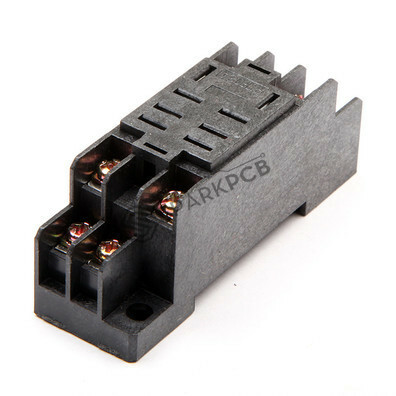 Voltage AC: 12V to 440V. Mounting: On 35 mm din rail, or chassis mounting with the screws. Connections: With eight screw terminals. Size: 72 x 22 x 28 mm.